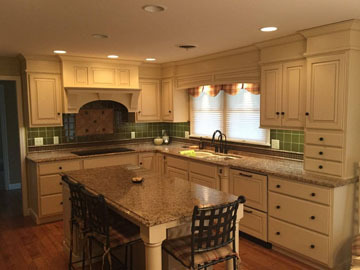 Home - Elpers Bros. Construction, INC.
Elpers Brothers Inc. strives to build homes with superior design, exceptional quality and extraordinary value for every client. We believe honesty and integrity, complimented by keen perfection in craftsmanship, contribute to our success and our client's satisfaction. 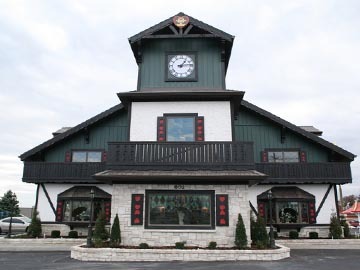 Elpers Brothers Inc. specializes in intricate exterior & interior craftsmanship. Finishing touches can add regalness to a room or home. Custom options on trim, ceilings, stairways, and flooring come with endless design features and versatility. Custom work is a great option in putting your own personal touch of elegance on your new home.